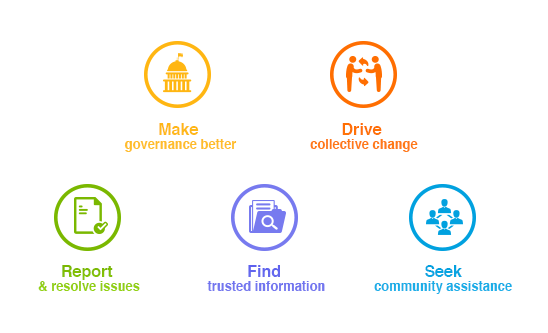 24 August 2017, New Delhi: Citizens in India have been subject to numerous cases of data leaks and identity thefts, and have been rooting for the country to have a privacy law to protect their personal information. In a historic decision today, the Supreme Court of India accepted the right to privacy as a fundamental right. Now it is very important that the government frames a law that would protect the personal data of the citizens. 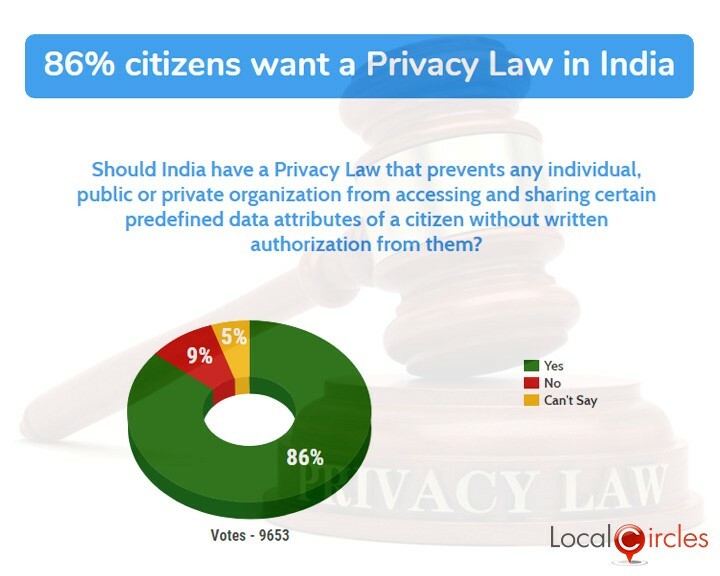 A LocalCircles poll had earlier showed that 89% citizens were in the favor of India having a privacy law that prevents any individual, public or private organization from accessing and sharing certain predefined data attributes of a citizen without a written authorization from them. Of the 9,653 people that voted, only 9% voted against it and 5% chose not to comment. 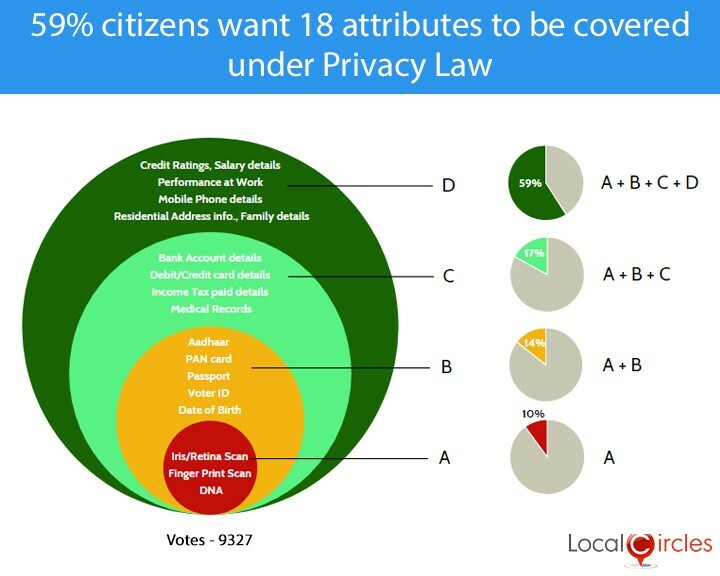 In a separate poll, 59% people had said that all these 18 attributes should be covered under the privacy law. 10% said that only iris/retina scan, finger prints and DNA should be considered private information. 14% said it should include these 3 plus Aadhaar, PAN, Passport, voter id and DoB details. 17% said it should include these 8 and bank details, debit/credit card details, income tax details and medical records. 9,327 people voted on this poll.